Ferry Beach Park Association is a retreat and conference center located on the coast of southern Maine. We offer engaging conferences,retreats, vacations, and youth camp, plus meeting and celebrationspaces on our beautiful 32-acre oceanfront campus. 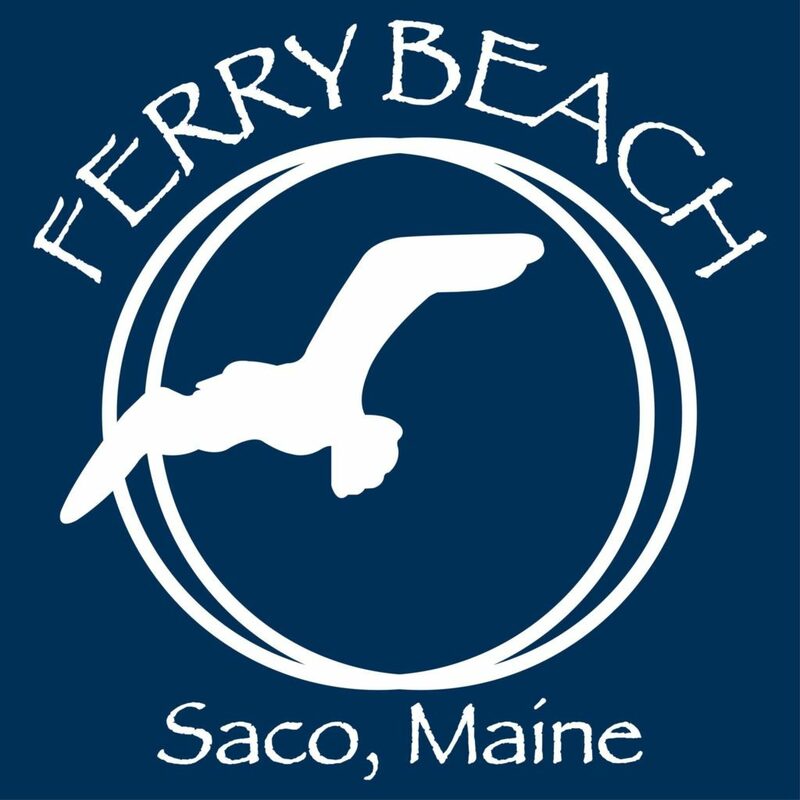 Ferry Beach is a welcoming non-profit member organization. 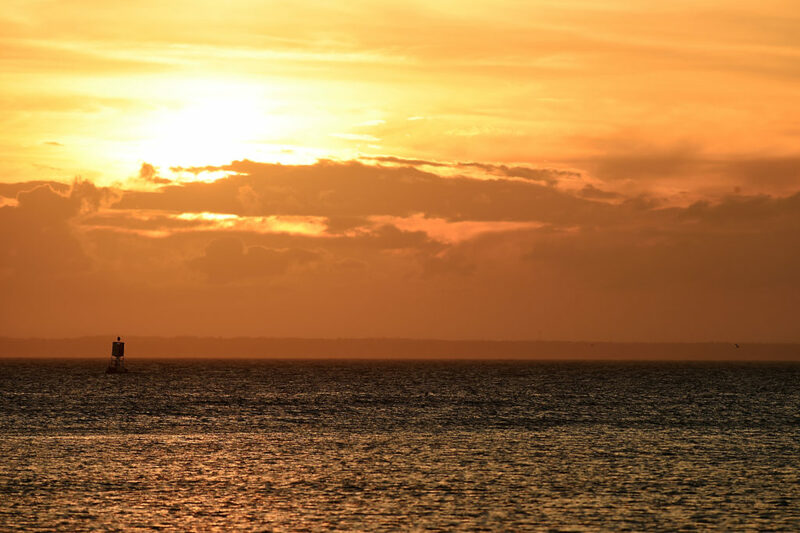 One visit to Ferry Beach and you’ll know why generations of families and friends love it here. Join us this summer in our 117th year!